Could your home office use an upgrade? 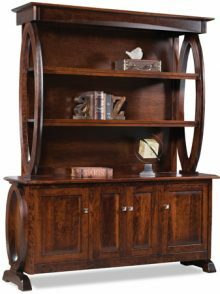 Let our wooden Amish office furniture give you a look that’s both stylish and functional. Our desks, bookcases, tables and more combine for a room where you will enjoy working. Improve your home office look when you purchase our customizable furniture. 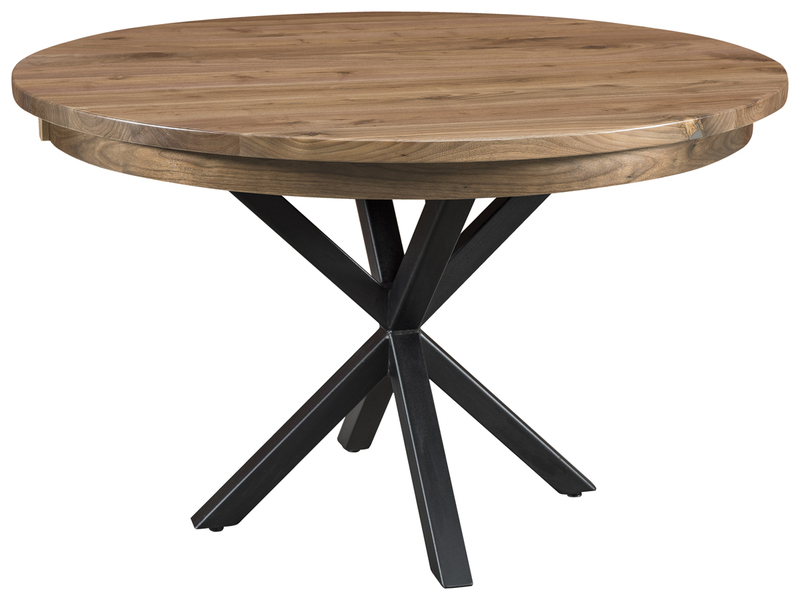 When you hear the words Amish wooden furniture, the first thing that comes to mind is quality. Our well-trained artisans use only the finest materials to fashion the pieces we sell. They use techniques proven to work, methods taught to them by their parents and grandparents. 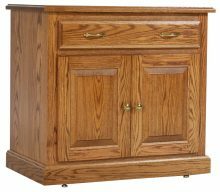 Amish furniture is known for its sturdiness and durability, and you will find the items we sell have the best workmanship behind them. By purchasing from AmishOutletStore.com, you get a daily discounted price of up to 33 percent off. You can also check out the monthly deals we post on our homepage. If you are eager to remake your home office with furniture you can trust with your most important tasks, such as holding your laptop or storing vital papers, choose the desks, cabinets and other things sold by AmishOutletStore.com. In addition, you can customize many of our pieces by selecting the type of wood and shade of stain. This allows you to match what you already have in your home. Our office furniture makes an outstanding addition to your commercial space. Whether you own a B2C or B2B company, you have clients visiting your office and taking meetings with your team. You want to make the best possible impression on these visitors. When your office displays well-made furniture with the same style and wood, it makes your company appear polished and professional. Making this extra effort with your office appearance can create an outstanding first impression. Bulk buying options: Get discounts when you purchase large orders of our furniture for your home or office. Monthly specials: We post new deals every month on our homepage, offering another way for you to save. Variety of styles: Whatever the design of your office, we have beautiful furniture to match that aesthetic. Buying new office furniture for your staff will improve morale and make your employees excited to do their jobs. It’s a vote of confidence in their dedication to get them new desks, chairs, credenzas and conference tables — and it’s an investment in your future. Furniture purchases should be guided by just one thing — how much you like the desk, bookcase or chair. Let your excitement for the piece govern your decisions. You will use this furniture daily for years to come. You want to make an investment in something you truly love, that you will like using and will make working at home a more comfortable and rewarding experience. Have fun picking out your home office furniture, and whatever you do in your home office — whether it’s work or correspondence — will feel a lot less daunting.